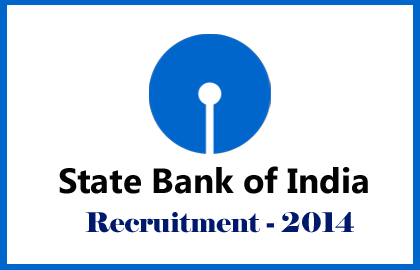 State Bank of India has announced opening for the post of Senior Executive (Compliance). Eligible candidates can apply before 22/10/2014. More details regarding this recruitment were mentioned below. a recognized university or a reputed institute. Selection Process: Candidates will be short listed on the basis of the performance in the personal interview and the experience. Candidates should pay Rs. 500/- as fees and the payment can be done through online. Apply mode: Candidates can apply for this post by filling the online application shown in the banker’s website:www.statebankofindia.com orwww.sbi.co.inor through the link shown below.